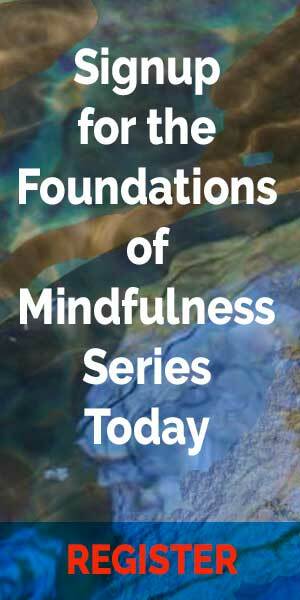 ZLMC offers two kinds of meditation on a regular weekly basis. Anyone, non-member or member alike can attend these. Everyone is always welcome, and there is no need to register or call ahead. Just come as you are. We suggest you wear comfortable clothing. All of these meditation sessions are FREE to everyone. We offer free-style meditation every morning and noon, Monday thru Friday, from 6 am to 7 am and 12 noon - 1 pm. This meditation is completely informal. You may come and sit for as short or as long as you want, since there are no structured meditation periods. No bells will be rung. You keep your own time. We also offer organized meditation Monday thru Friday from 6 pm to 6:45 pm and Sundays from 9 - 9:45 am. These meditations are structured and consist of two twenty-minute meditation periods with a five-minute walking meditation in between. The beginning and ending of these periods are signaled by the ringing of a bell. If you are an Advanced Member doing Advanced Zen Training, any of the meditation times is an opportunity to see Joshin Roshi privately in dokusan or Ryushin Sensei in daisan. To learn more about how to meditate, click here to read our article, "Learn How to Meditate"
You may also wish to read our blog posting on 10 Tips for Meditating at Home.